Congratulations to Chinedu Ukwuije and Emeka Donatus the winners of today's LG DVD PLAYER. 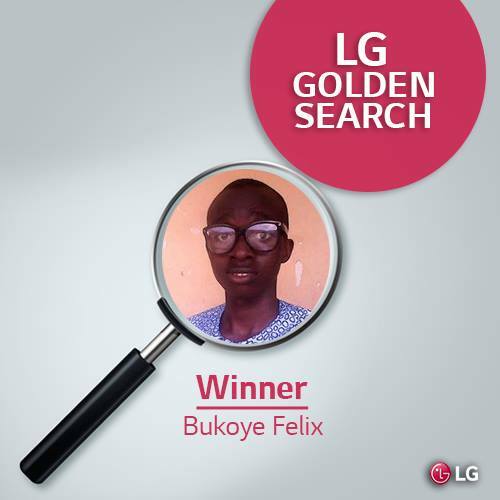 Do you want to be the next WINNER of the LG DVD PLAYER? 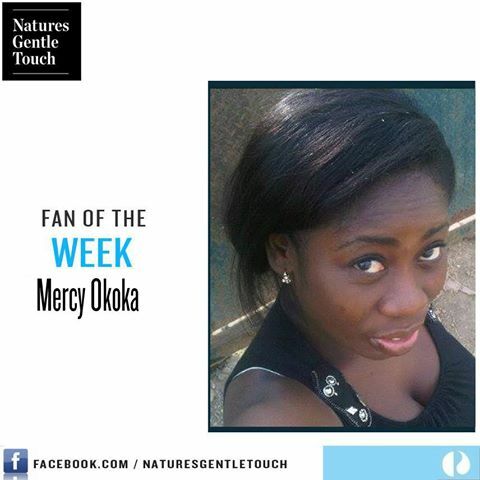 Congratulations Mercy Okoka for being our Fan of the Week. Kindly send us an inbox to receive details of how you can collect your reward. 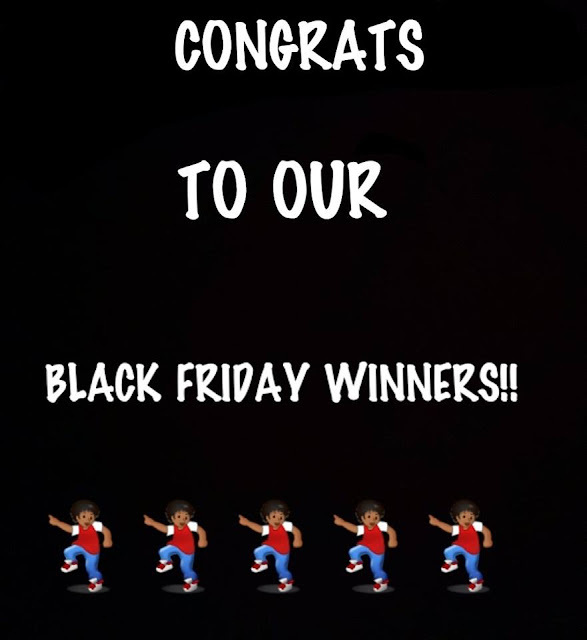 Dharmielorhlah Joshua, Agboola Oluwatoyosi, Juliet Chike, Oluwatoyin Adegboye, Dhar Pweety Damr, Ehidonye Delphine, Kadiri Loveth, Tofunmi Ayoola, Horiyourmmy Omo Mummy Harbeekee, and Grace Tolulope. Congrats to @Femi Phemistic Temitope @Awogbami Olalekan Sunday. 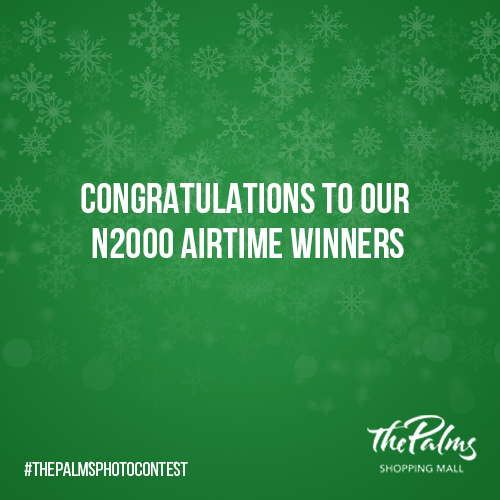 You have both won N2,000 worth of airtime on todays giveaway. 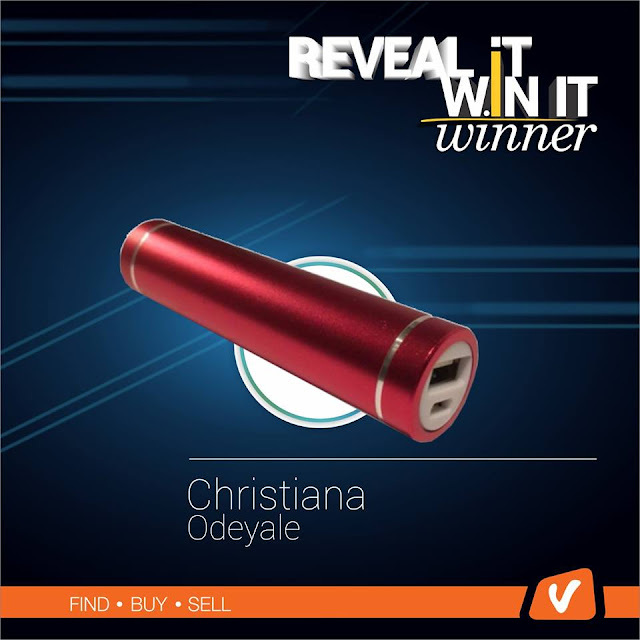 Christiana Odeyale Reveal It, Win It VConnect Giveaway winner. 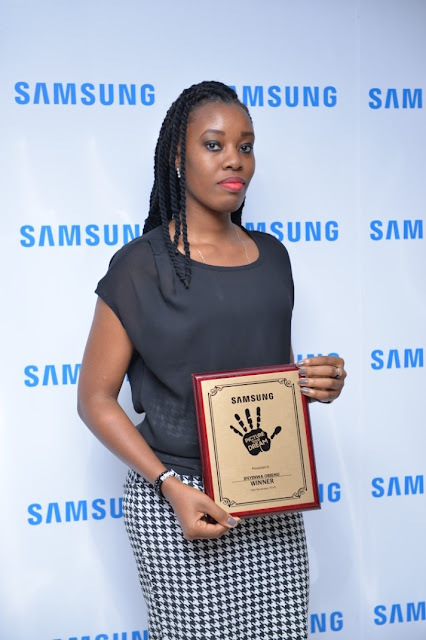 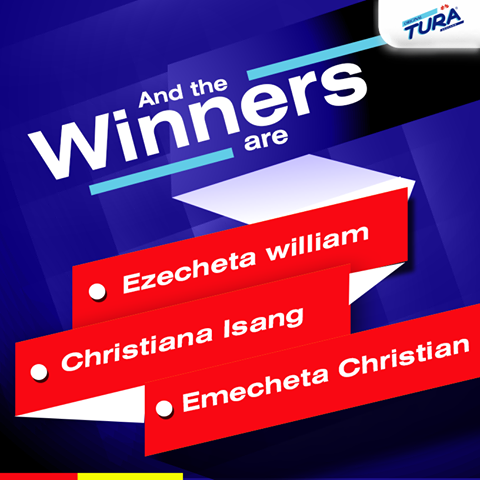 CONGRATULATIONS TO ALL THE WINNERS ESPECIALLY CHRIS EMECHETA AND ALL PROMO BLOG FANS.